Every piece of clothing we wear has a story and there is something incredibly fun and exciting about being able to share the stories of our wardrobe with our friends. One of the most unique, inspiring and fascinating stories in my wardrobe comes in the form of an exquisitely vibrant hand woven bohemian bag from Shop Indigenous known as a Chila Bag. Chila Bags were created in 2013 after a trip to La Guajira, northern Columbia. The story behind these beautiful bags is unlike any other. Chila Bags are hand-made by the women of the Wayuu tribe. 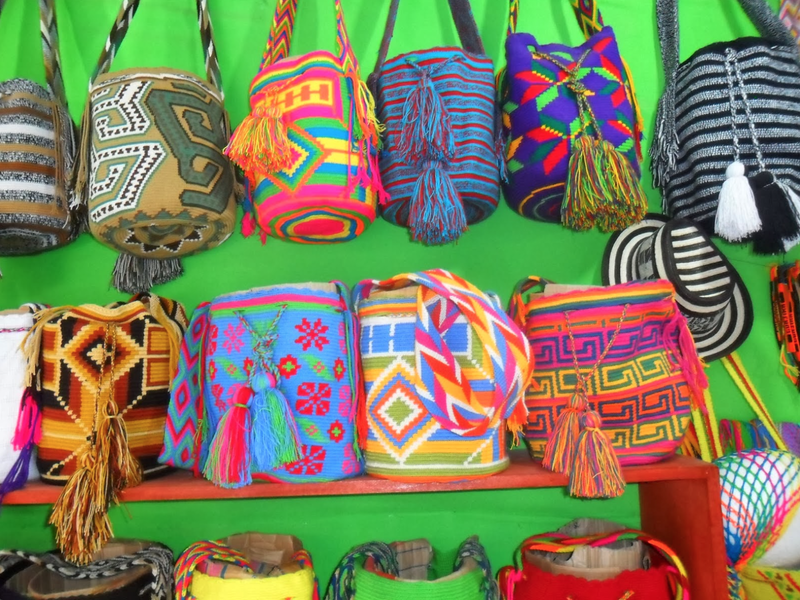 These bags are a famous part of the Wayuu women’s culture and traditions. Each bag is completely one of a kind and takes 10-15 days to be made. Every colour, pattern and design is unique meaning no two Chila bags are the same. The Wayuu women who craft these bold bags are taken care of and are ensured fair pay and safe working conditions. Each Chila bag is a labour of love not to mention a way to keep the village’s economy running. The beautiful colours in Chila bags make them fun for any season and are the kind of fun accessory you can wear just about anywhere. These bags are not only beautiful for the fabulous character each bag posses, but also for the culturally rich story behind each bag. These bags are truly magnificent and the kind of wardrobe staple you will find yourself returning to again and again. I have fallen in love with Chila bags and the incredible history behind them and hence, I would like to share my love of Chila bags with you! 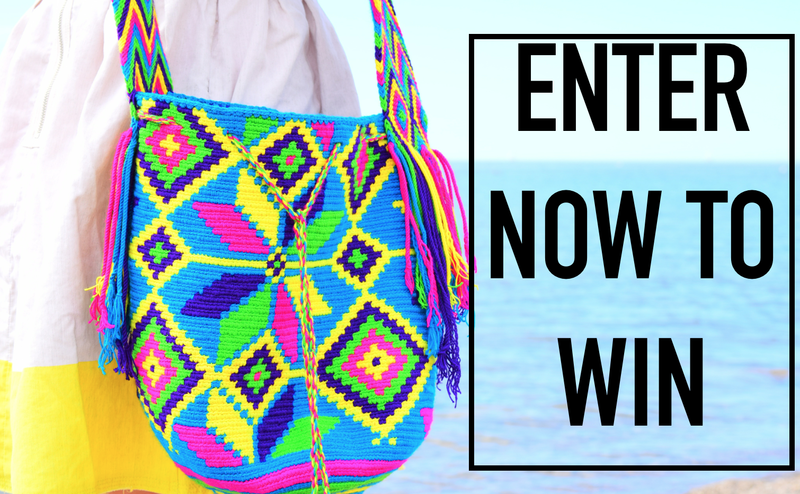 F&B Inc has teamed up with Shop Indigenous to reward one lucky reader with their very own Chila bag! Scroll down for a chance to win and good luck. Good luck to everyone who enters! The contests closes in two weeks and the winner will be contacted by email in early September to claim their prize. Have fun and good luck to all.